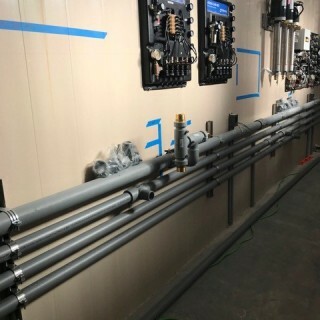 NIRON PP-RCT was installed in a jetwash carwash station in Lincoln, NE. 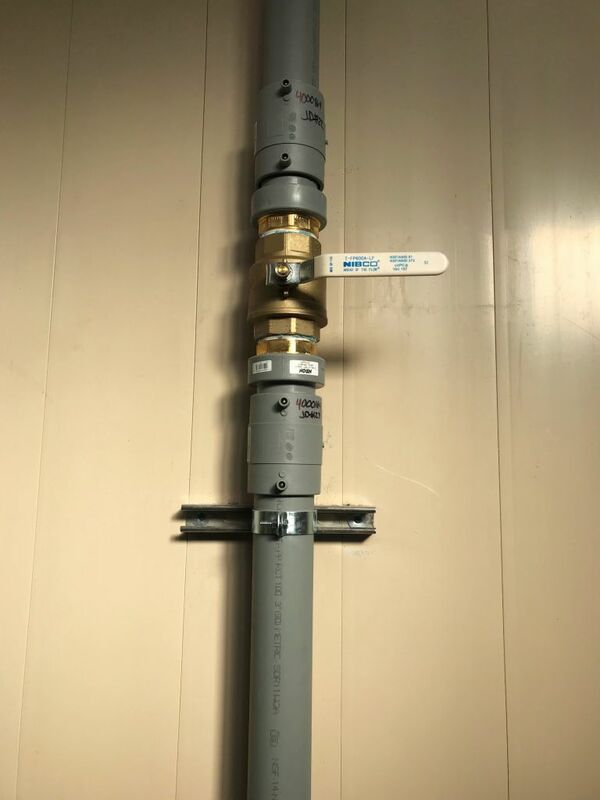 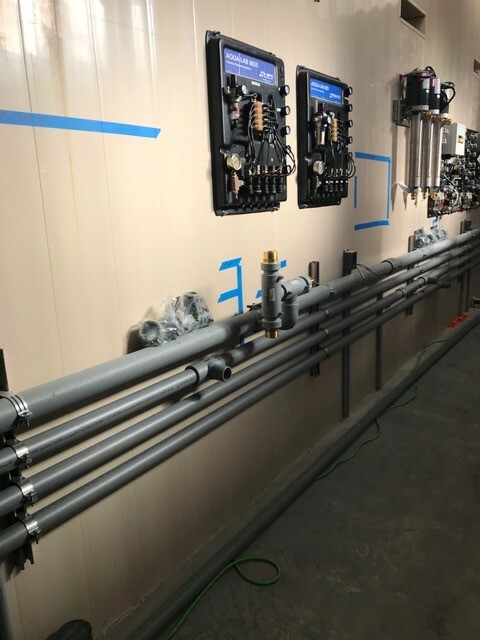 This was the first installation of the NIRON PP-RCT system in Nebraska, which makes us all very proud! 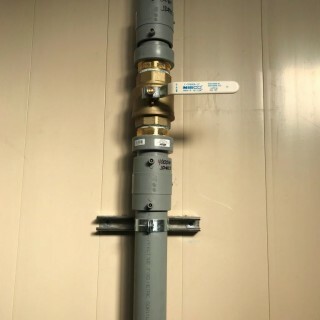 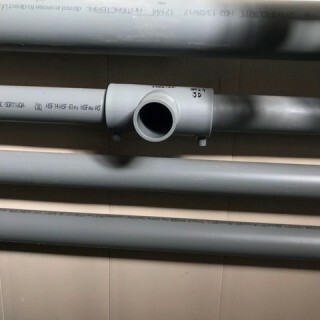 NIRON is a complete polypropylene pipe and fitting system for the distribution of hot and cold water in plumbing and air conditioning systems, for the conveyance of drinking water and alimentary fluids, for installations in industrial plants and for the transport of compressed air and chemical substances. 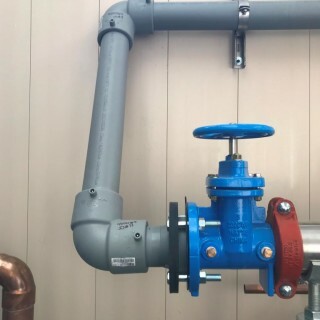 The pipes and fittings that compose the NIRON range are produced using random copolymer polypropylene PP-RCT, a plastic material with a special molecular structure ensuring high mechanical resistance and duration, even at high temperatures and pressures. 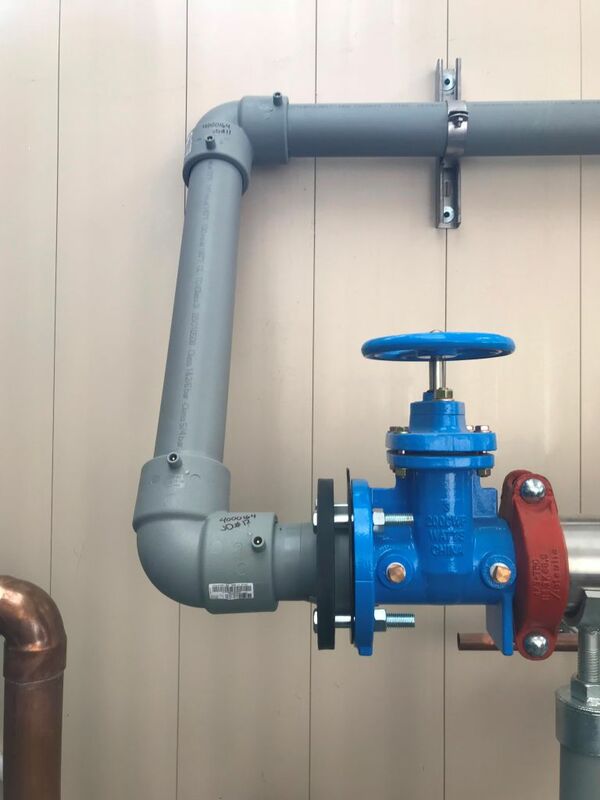 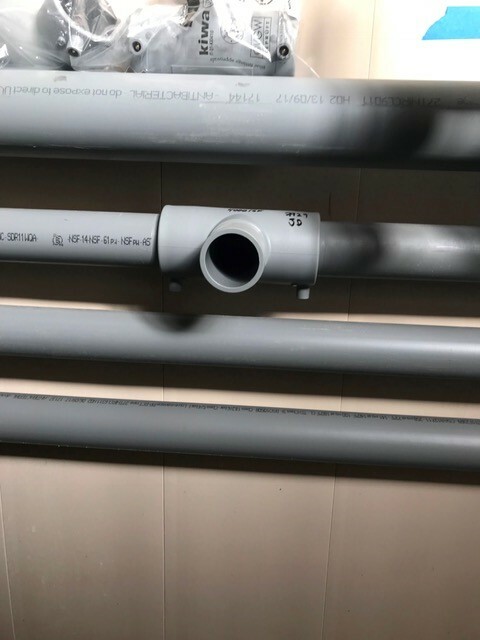 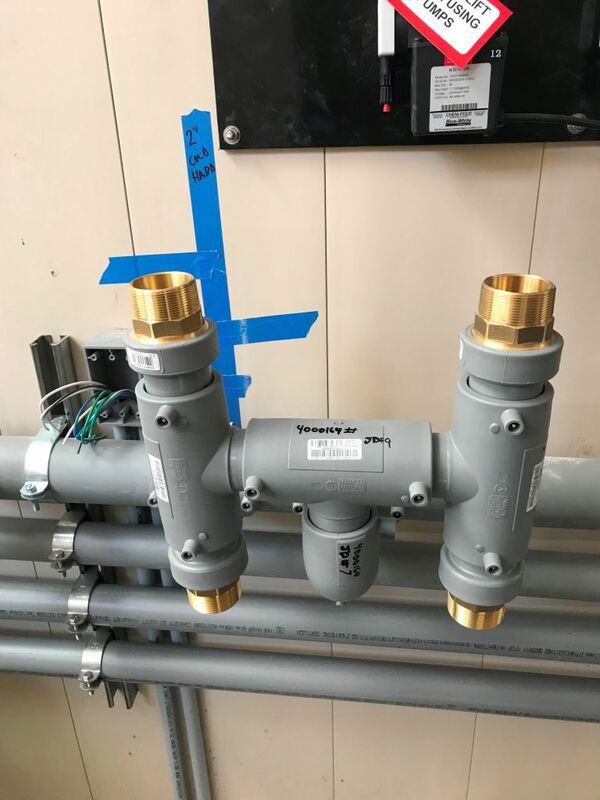 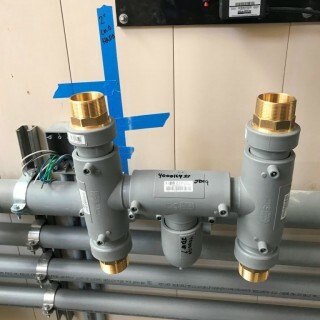 The properties and other features of the various components make the NIRON system a great alternative to traditional material used in plumbing installations.